Random switching of power system equipment may lead to high-frequency overvoltage transient and inrush current. This, in turn, may stress the equipment, leading to rapid aging or dielectric failure. Point On Wave (POW) controllers, also known as Synchronous Switching Controllers (SSC), are high-speed microprocessor-based relays used to open and close the contacts of independent pole operation (IPO) circuit breakers (CB) at the pre-determined point on wave for minimizing the switching transients. This approach minimizes the disturbance to the network, as well as the stresses to the associated equipment. Very sophisticated algorithm implementations are available in the market, allowing POW controllers to perform optimum switching of capacitor banks, shunt reactors, power transformers, and compensated or uncompensated transmission lines. Our team has experience with all major POW controller manufacturers. Using state-of-the-art simulation tools, we model switching transients to assess stresses in terms of inrush currents, re-strike overvoltages, and transient recovery voltage on line terminal CBs. This allows us to determine the most effective strategy for implementing POW controllers. Typical application studies for controlled switching are reactor de-energizing, capacitor bank energizing, power transformer switching, transmission line energizing, and single-pole reclosing. Our team can produce POW equipment performance specifications based on interconnection requirements and our own system impact studies. We can also review POW and CB tender bids to recommend best equipment considering switching applications and the power system configuration. Powertech’s Substations Engineering Studies team can assist customers to develop their commissioning testing plan. Our engineers work with qualified electricians to conduct POW controllers integration tests. 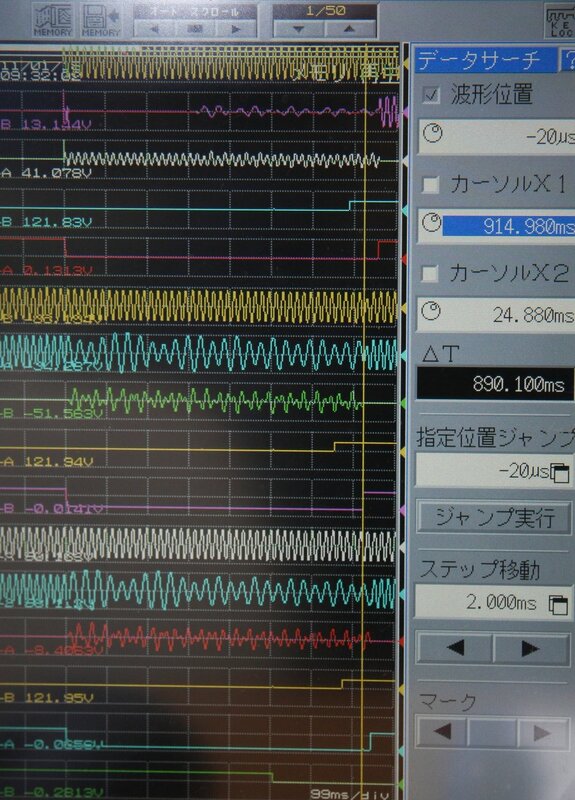 We can also support field commissioning and fine-tuning of POW controllers by gathering and analyzing switching records. This information allows us to confirm and validate the POW controller performance as per the equipment specifications and interconnection requirements. One advantage of POW controllers is their capability to perform more than one switching strategy to better adapt when the network changes (e.g., changes in line compensation levels or replacement of CBs with a different operating mechanism). Our team can recommend new operating strategies, improved settings, or potential controller upgrades to fit the application.